Steven James Anderson was sentenced to 9 days in jail for a DUI on a Zamboni after the judge rejected his attorney’s argument that a Zamboni is not a vehicle. A Zamboni, or pretty much anything else on wheels, qualifies as a vehicle in Florida, as well. 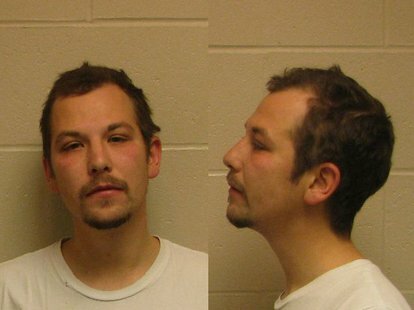 This entry was posted in Criminal Law, DUI and tagged dui, north dakota, steven anderson, weirddui, zamboni. Bookmark the permalink.